Driving by Circle Oil Hill Elementary, you may notice things are changing, but not all at once. 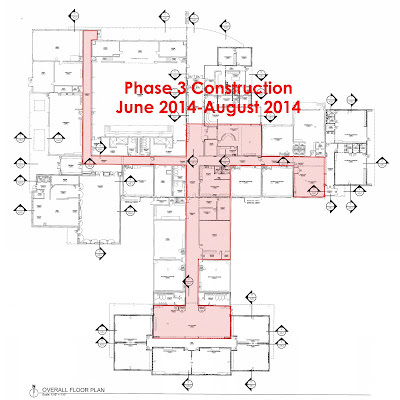 The construction and remodel will take place in phases, allowing for learning as usual with the least disruption possible. 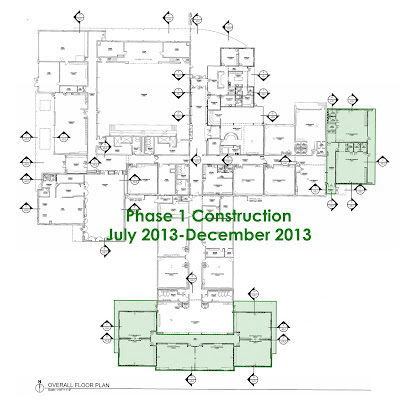 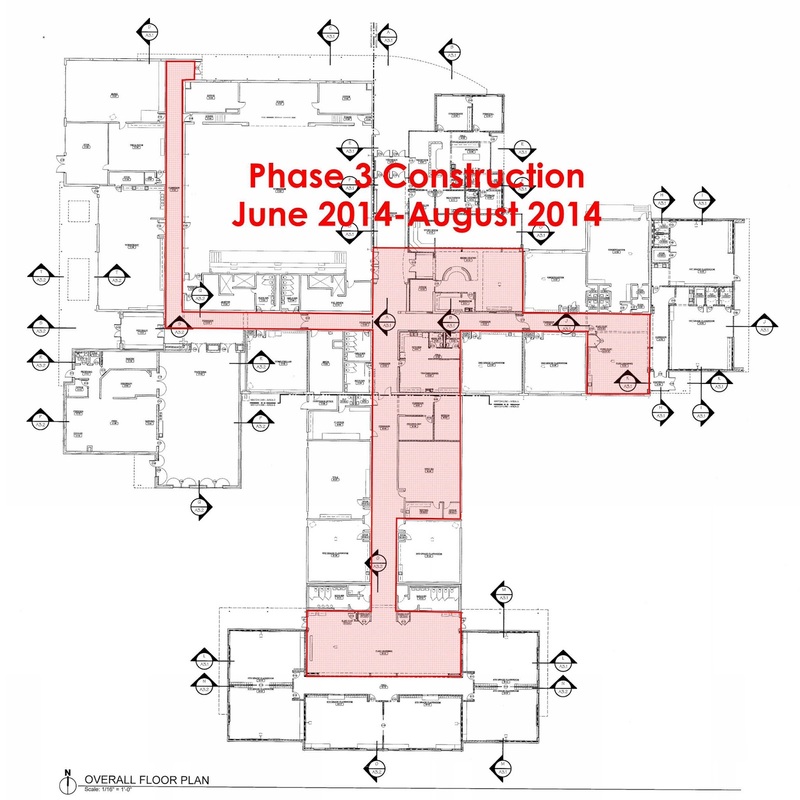 Phase 1: Addition of classrooms to South and East wings. 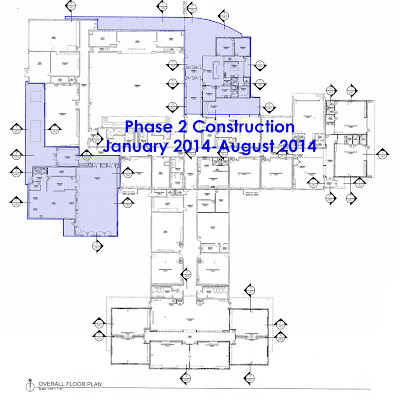 Phase 2: Interior remodel and additions. 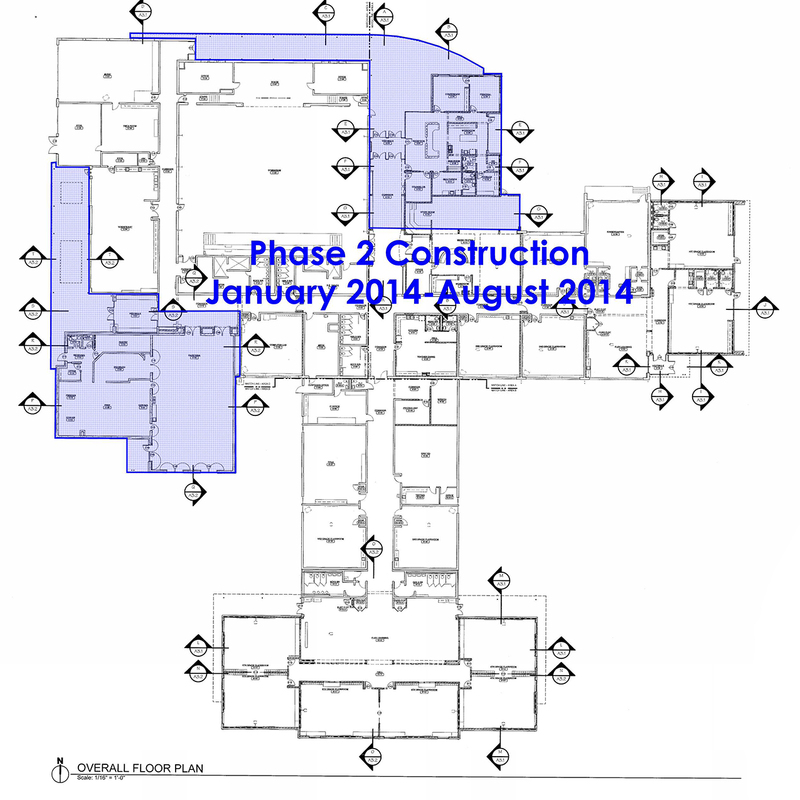 Phase 3: Final interior remodel.